A holiday in Milan is incomplete without sampling the mouth-watering cuisine it has to offer. The ideal way to accomplish this is the expansive, 3-hour Food Tour of Brera, which is the oldest neighborhood in Milan, steeped in history and quaint old world charm! A guide will take you to six different places so you can taste the most delicious and scrumptious food as you learn fascinating trivia and historical facts about food and dining in Milan, including that of the Brera area and how it has evolved. 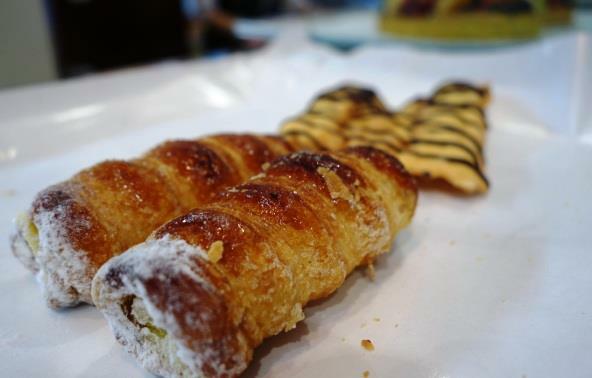 The tour begins with a visit to a locally run pastry shop for some yummy Italian cream rolls, which is considered to be the best in town. 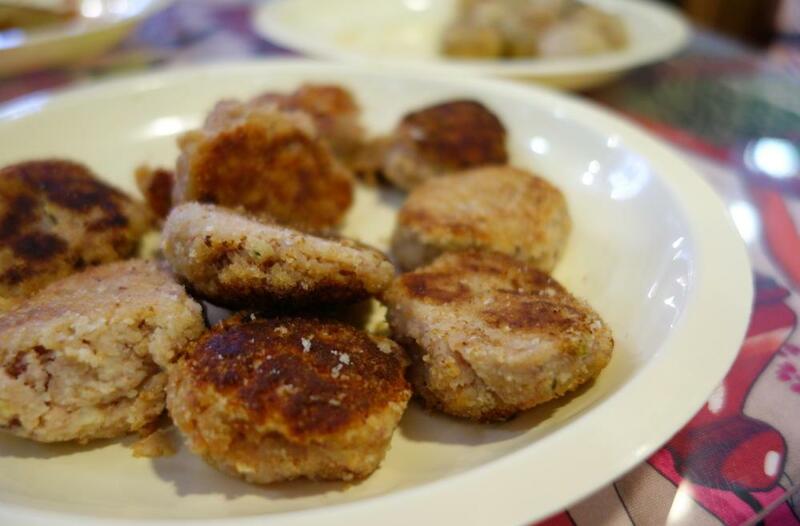 Once you fall in love with the recipe (you will! ), you can ask the guide about how to bake it at home. 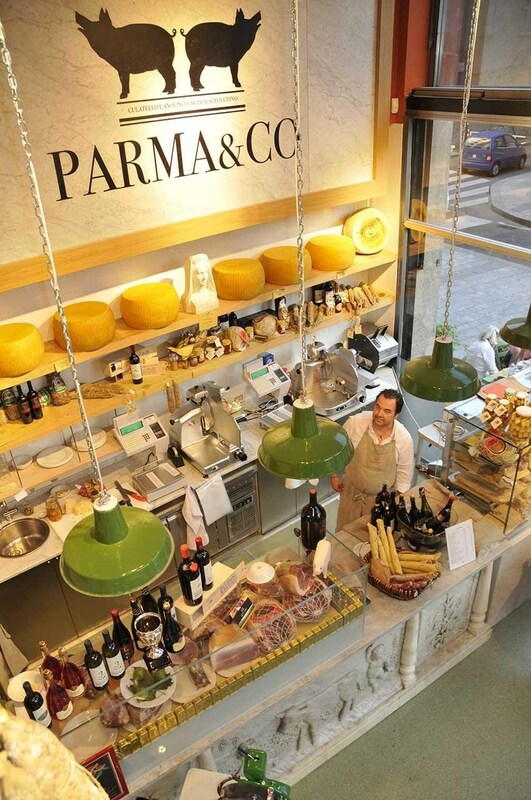 After the pastry shop, we will begin our stroll in the fascinating Brera district and jump into a real temple for food lovers; there, surrounded by hung hams, you'll taste two different Italian cold cuts and learn how are they made. You will also have the opportunity to taste a new version of the famous Risotto alla Milanese prepared by one of the most historical gastronomic shop in Milan. 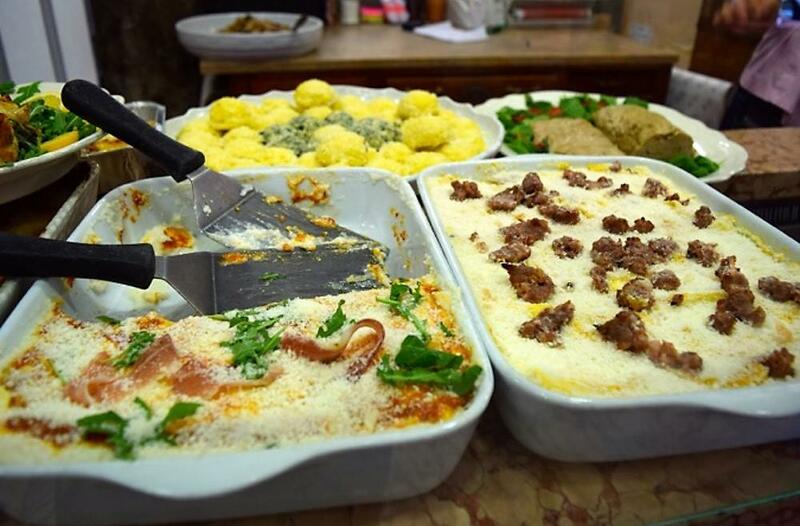 During the next part of the tour you will visit the Pastificio Moscova, where you will taste two kinds of special meatballs – once a poor recipe, now a treat - and a traditional Italian dish: Melanzane alla Parmigiana. Our recommendation is not to miss out on any of those delectable preparations! 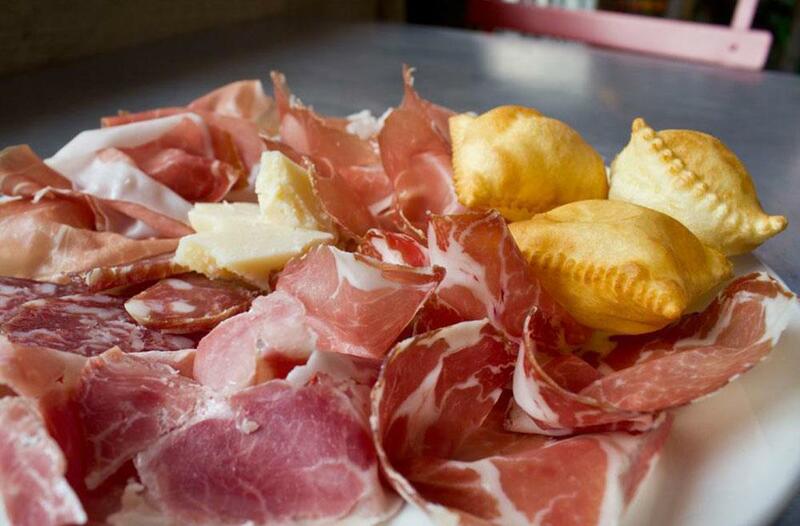 You will also experience Aperitivo, a genuine Northern Italian tradition. Leave room for yet another refreshing Italian concoction called Grappa – it is literally poured onto the palate so you can perfectly taste the fruity flavor, while learning about its distillation and aging process. 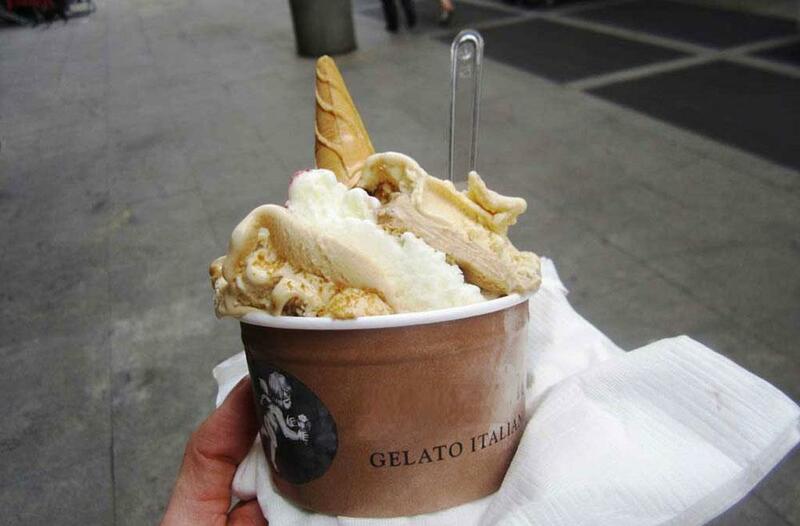 The tour concludes with the captivating history of the Italian Gelato that you get to eat while walking around at leisure. 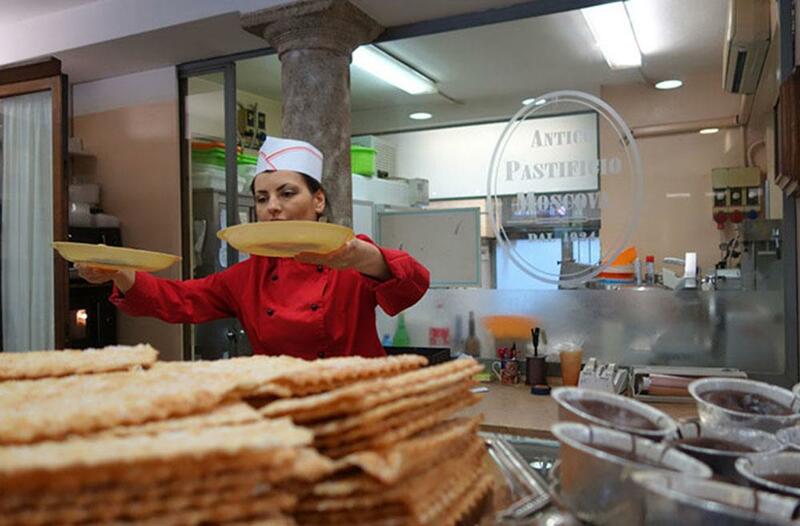 Rest assured this is one Food Tour you will hold memorable for the rest of your life! Only available on Monday, Wednesday and Saturday during November until March. 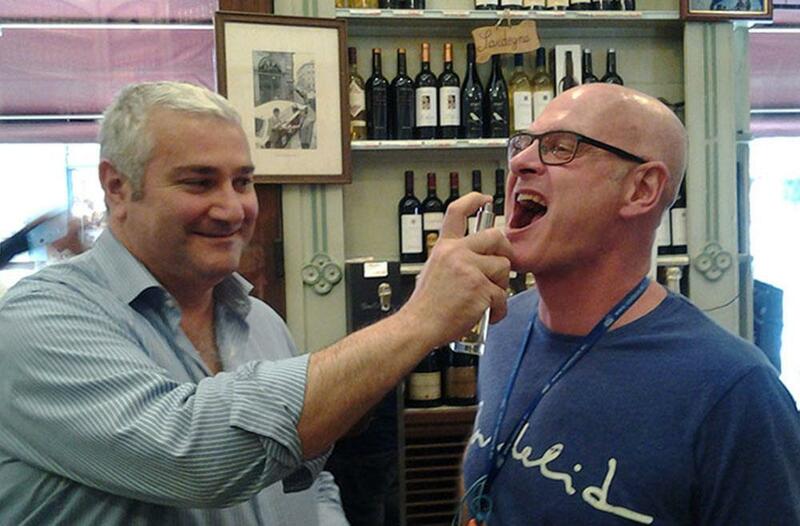 We guarantee you that you will not go away hungry, after our delicious 6 food tasting stops! Cancellations made 2 days before will be fully refunded. 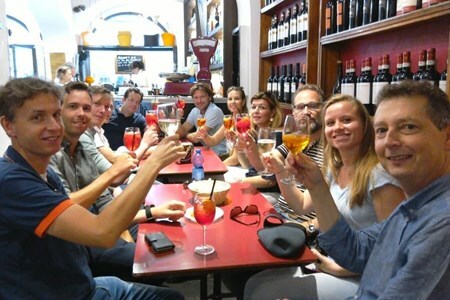 Whether you are traveling with your wife and kids, a group of friends or on a corporate retreat our private food tour is the ideal way to see and taste Milan. Our Private Afternoon Food Tour is a unique and memorable tasting experience through the historic district of Brera, which is one of the oldest and fascinating neighborhoods of Milan. 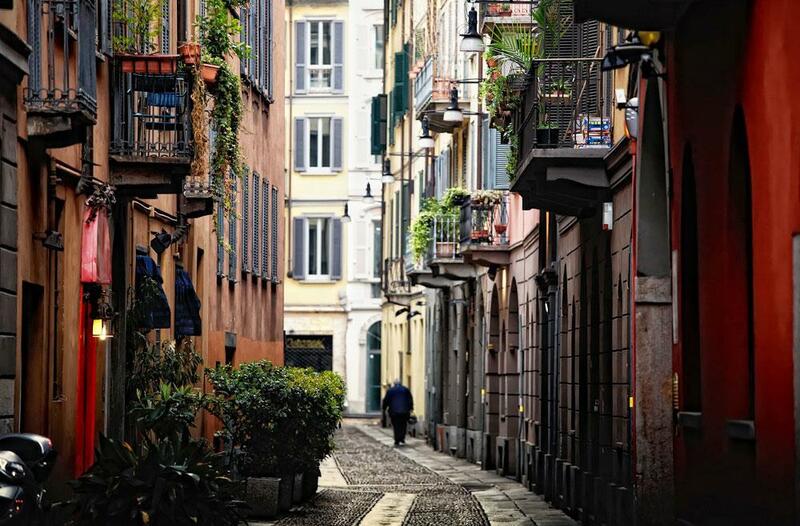 Brera is the quarter of Milan where the old world charm meets a trendy and youthful downtown vibe. Your personal tour guide will make sure to make your private tour experience as informative and entertaining as possible. Italy has long been associated with fantastic wine, inspired culinary offerings and spectacular historic and scenic surrounds. However, Italy also plays host to an enviable beer brewing ... moretradition. In fact, northern Italy alone is home to more than 500 microbreweries. Milan is the perfect place to experience the country’s emerging love affair with artisan beer. 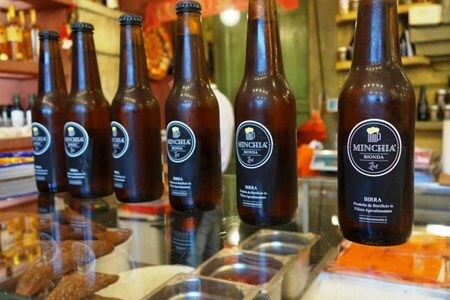 This being the case, our Milan beers and bites tour is proud to provide beer and food lovers from all over the world with the opportunity to sample not just the best local beers, but also those beers traditional food pairings. Just as much about experiencing the vibrant atmosphere of Milan, our 2.5-hour walking tour will guide you and a small group around the romantic canals and footbridges of Milan's Navigli district. During this time, you will take in the Vicolo dei Lavandai where Milan women used to traditionally wash their laundry, before taking in the grandeur of Milan's old city gate the Porta Ticinese. Learning the history of the Naviglio Grande canal, Milan’s largest post-medieval engineering project, you will during this time also be introduced to some exceptional local beer varieties at authentic bars along the way. Not to worry about going hungry, beverages will be accompanied by visits to local eateries specializing in traditional cheeses, cold cut meats and local fried fish appetizers. Milan if you like, is full of quirky little places suited to sampling the best local brews and bites. 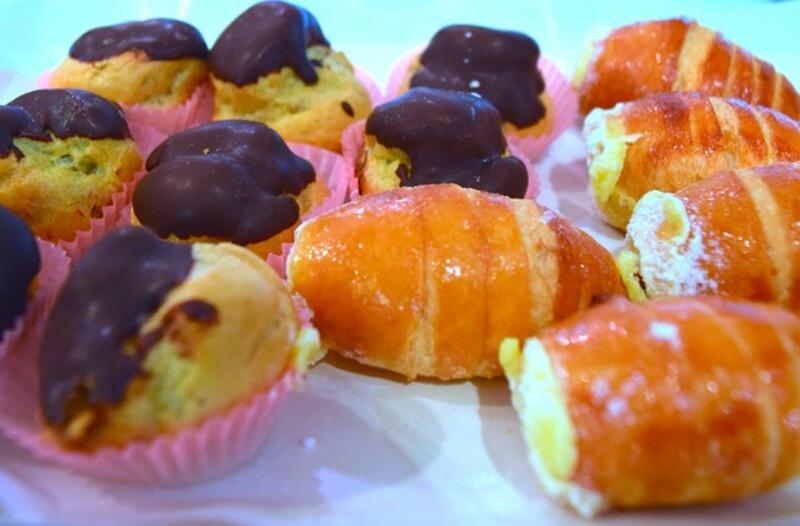 Our tour will, in this case, attempt to introduce you to these and allow you to experience true Milanese hospitality. 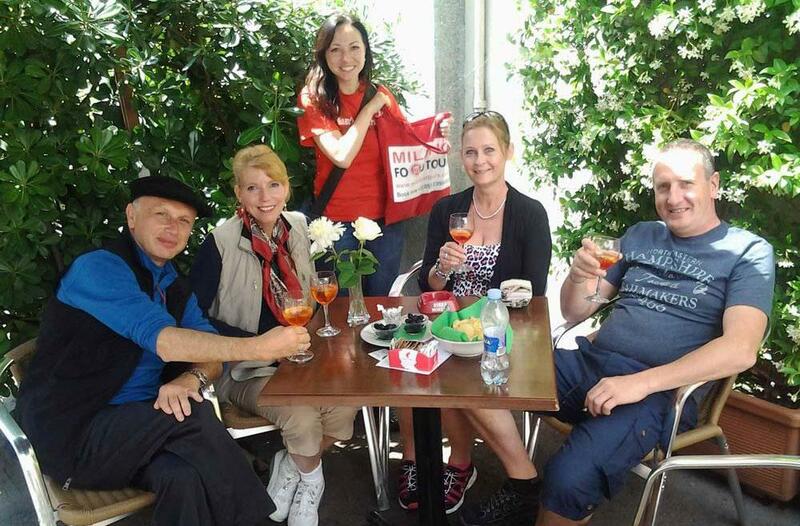 Our Milan beer tour is an ideal way to experience the atmosphere of Milan’s food and drinking traditions. By walking by the idyllic Naviglio Grande canal and through the surrounding sights, we attempt to make our tour the tour in Italy for craft beer aficionados and promise that you won’t be disappointed. 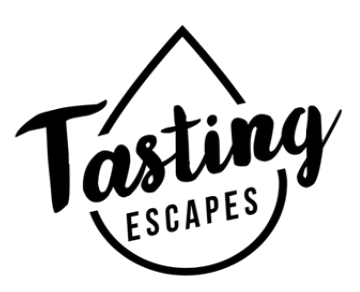 Not only will you be able to taste a few new wines while discovering the authentic, local side of Milan, but you will also be partaking in an extremely informative guided wine tasting with a wonderful host and wine expert. Get a fantastic break from sightseeing to taste Italian wines (with food) specially selected by our Sommelier with a wine tasting in Milan, Italy. Milan is a very chic setting for this type of tour and is home to some of the trendiest bars, wine shops, enotecas, restaurants and gastropubs. We recommend taking a Milan Wine Tasting Tour at the beginning of your trip to Milan so that you can get a head start on the dining and drinking culture of the city! 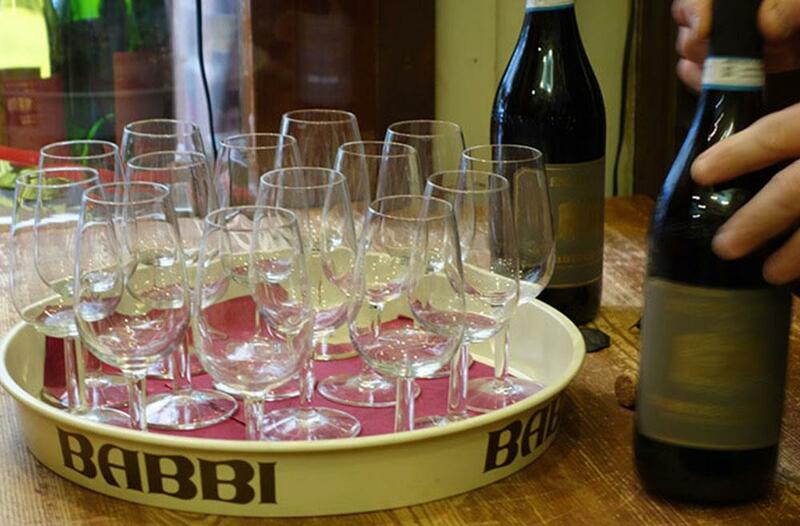 During the wine tasting you will learn the A, B, C's of wine appreciation and leave with some knowledge about Italian wines to share with your friends back home! 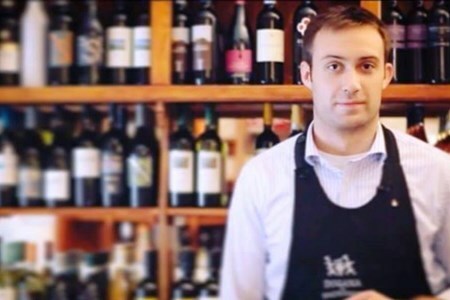 The stage for our Milan Wine Tasting takes place in a relaxed wine bar atmosphere located in the heart of Milan. Our Milan Wine Tasting Tour is ideal for tourists who seek to discover exceptional Italian food and wine during their travels in Italy. So if you are a foodie or a wino- we highly recommend you food and wine enthusiasts out there to book this tasting experience during your stay in Milan.